NORTH JACKSON, OHIO, UNITED STATES, April 15, 2019 /EINPresswire.com/ -- Jim Grasso, CEO of Liberty Steel Products, Inc. (LSP) announced today that the company is vying for two Fastmarkets AMM Awards for Steel Excellence. The North Jackson, Ohio firm is a finalist in both the Best Mergers and Acquisitions and Best Steel Service Center categories for 2019. 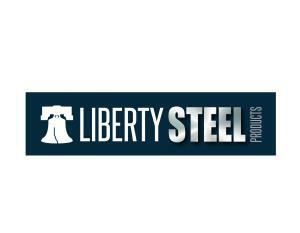 This is the first time Liberty Steel Products has been nominated for the much-coveted industry awards.